Vladimir The Medico: Report of Proceedings	Ed Pinsent Vladimir The Medico in “Report of Proceedings”. 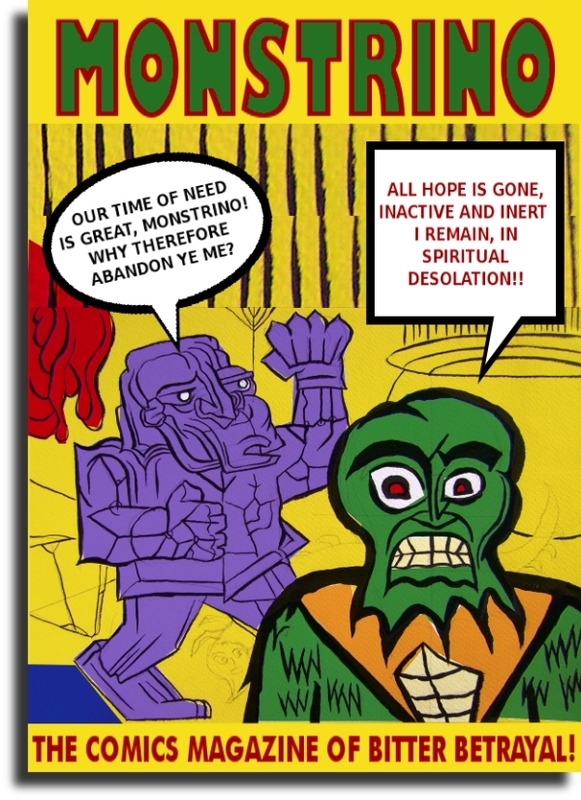 Digital edition of a comic written and drawn by Ed Pinsent in 1986. Vladimir The Medico clashes with official state machinery after he witnesses a violent event in the street and seeks to learn the truth.